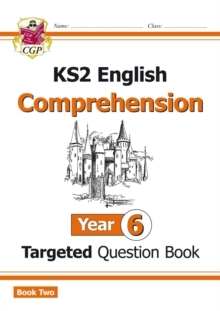 This KS2 English Targeted Question Book 2 from CGP is packed with superb comprehension practice for Year 6 pupils (ages 10-11). 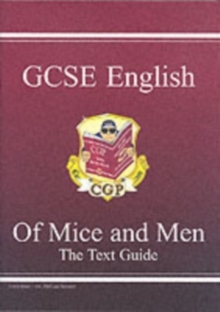 It contains fifteen texts - including fiction, non-fiction and poetry - from well-known classics to modern authors. 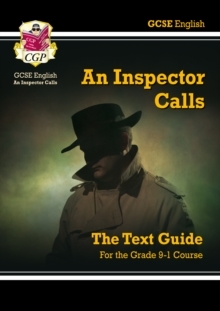 Each text is accompanied by practice questions to help build pupils' comprehension skills, matched perfectly to the new KS2 Curriculum requirements. 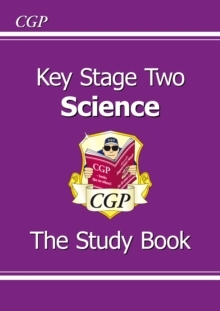 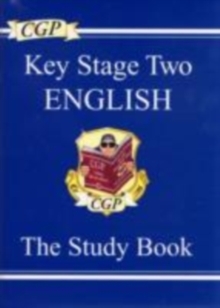 Answers to this book (and the Question Book 2s for Years 3, 4 and 5) are available in CGP's KS2 Comprehension Teacher Book 2 (9781782947035).